There are many foods in this world you would have been better off never eating. This is especially true for junk/processed foods. While undeniably tasty and addicting, most of these foods have detrimental effects on your body. In addition, they fail to provide your body with the necessary micronutrients to function optimally. 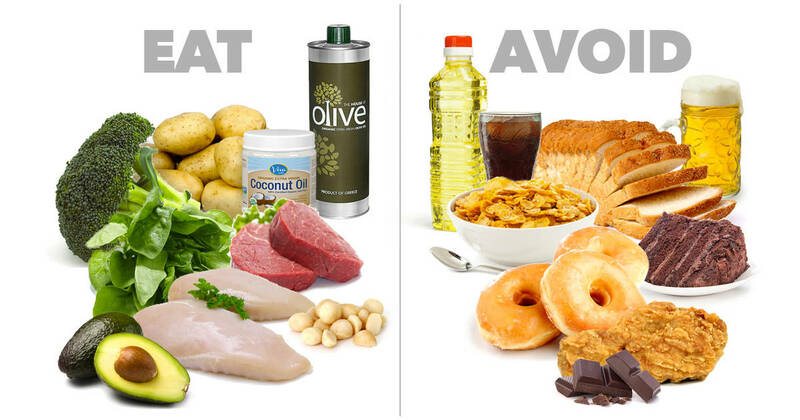 Here are five foods you should consider staying away from. If you simply must have a French fry, then make them at home in your oven. Use sweet potatoes, as these are a more complex carbohydrate. Cut into matchsticks, drizzle with a tablespoon of olive oil along with a dash of salt, then place in your oven on broil. 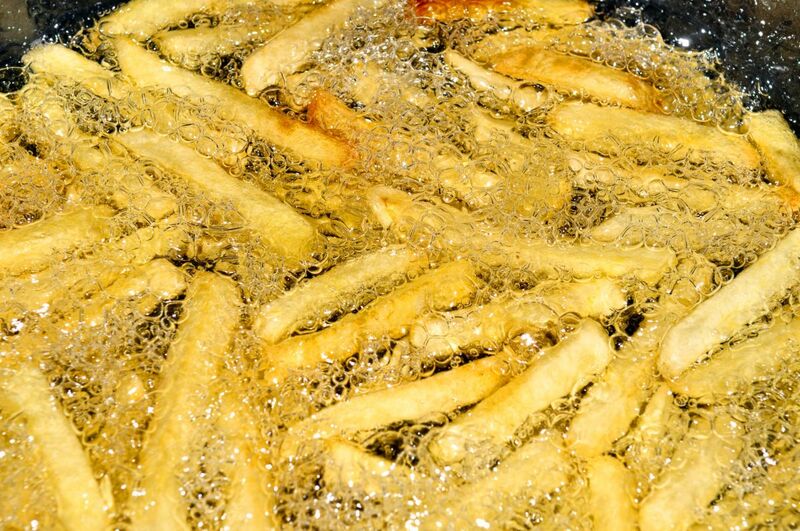 Turn every five minutes until the fries are tender on the inside and crispy on the outside.